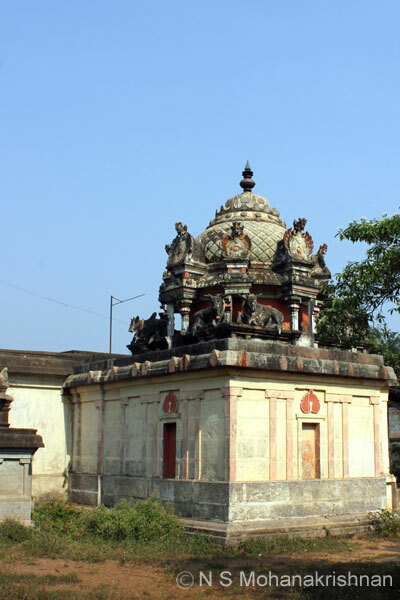 This is an ancient temple that is connected with the legend of Sage Pathanjali. 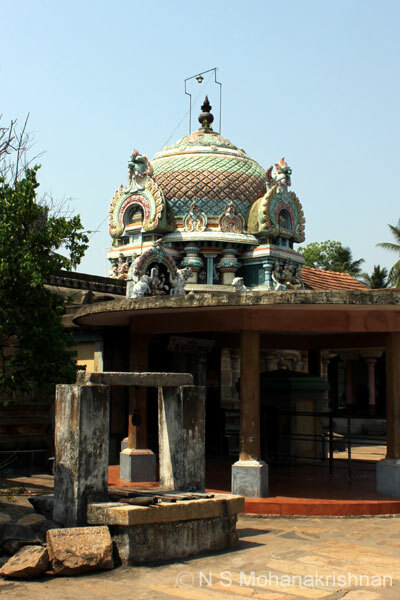 This temple is connected with the life of Thiruneelakandar, one of the 63 Nayanmars. 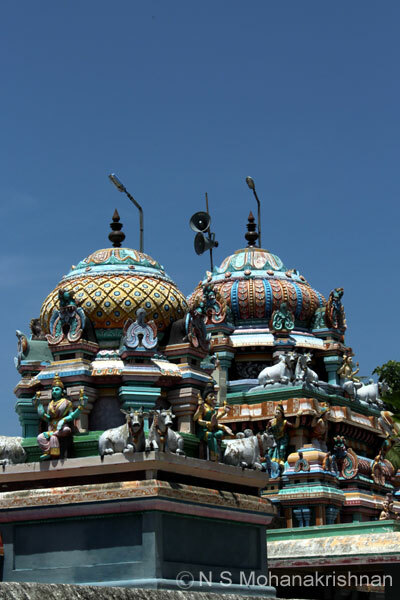 This is an east facing temple built in the birthplace of Appar (Thirunavukkarasar). 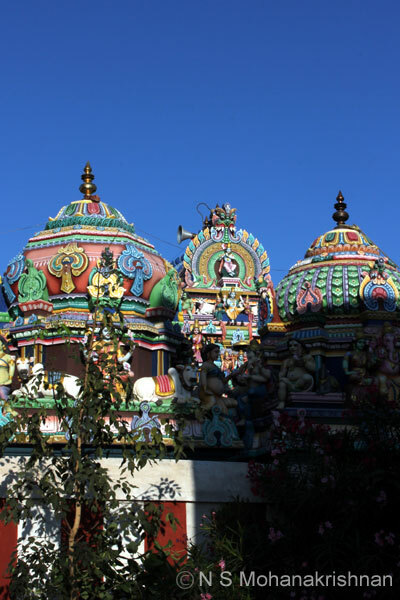 The temple has been built a few hundred years ago and is not very ancient. 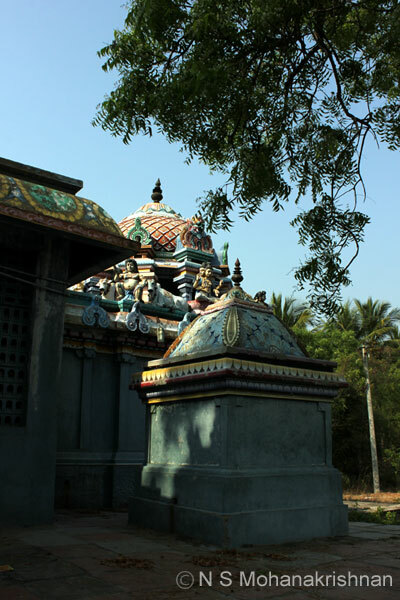 The 3 tier Rajagopuram is visible from a little distance itself. 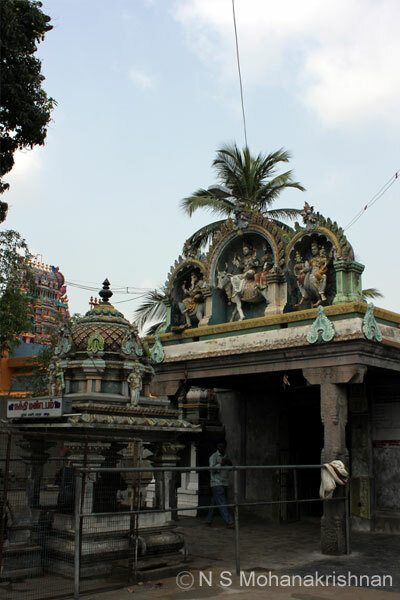 Thirugnanasambandar has visited this temple and stayed here, but has not sung his hymns. 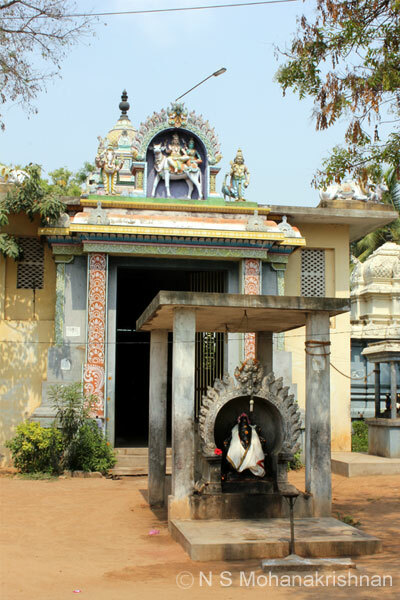 Sage Vashistar has stayed here and observed penance and was called Thiru Vashishtapuri. This temple was built by King Mahendra Pallavan repenting for the sins he committed upon the great saivite saint Thirunavukkarasar. 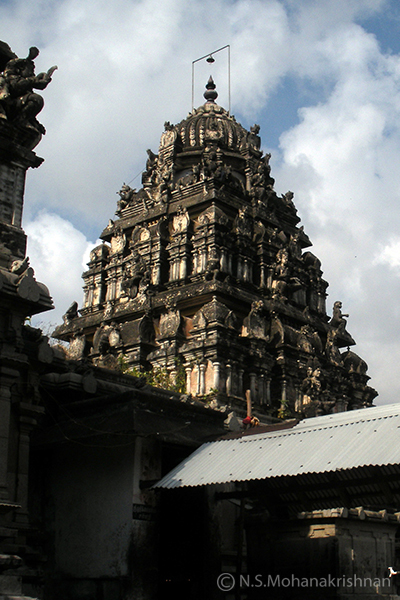 This is the place where the wedding of Queen Sembian Mahadevi (10th Century CE) took place. 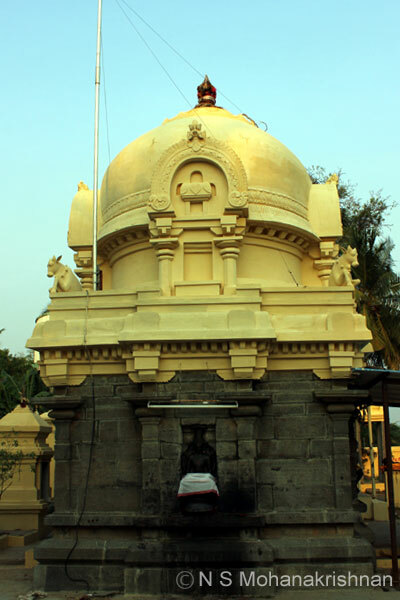 The Nandi looks beautiful, the Lingam here is big and a large temple tank is seen. 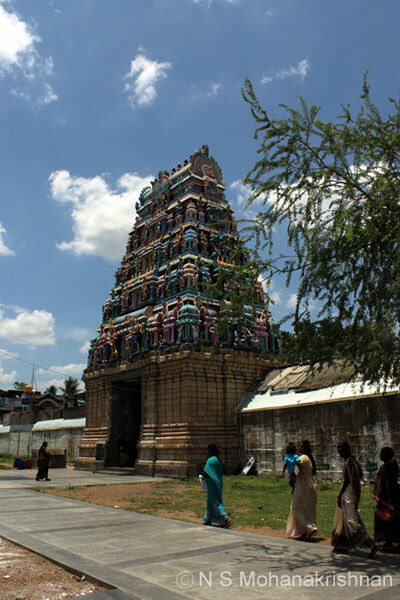 This temple was built in 935 CE in the period of Prantaka Chola I by a King called Irungolan Gunavan Aparajitan. 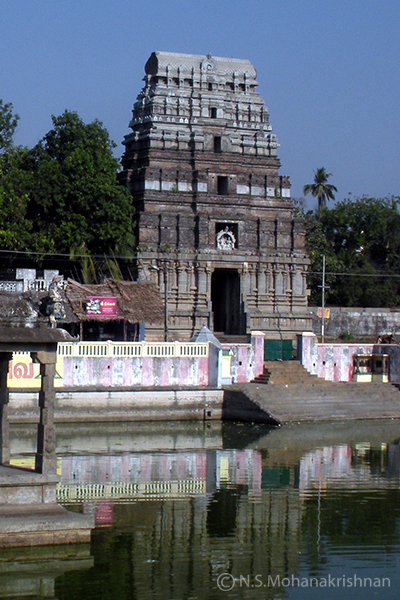 People consider that a visit to the Chidambaram temple is not complete without visiting this temple. 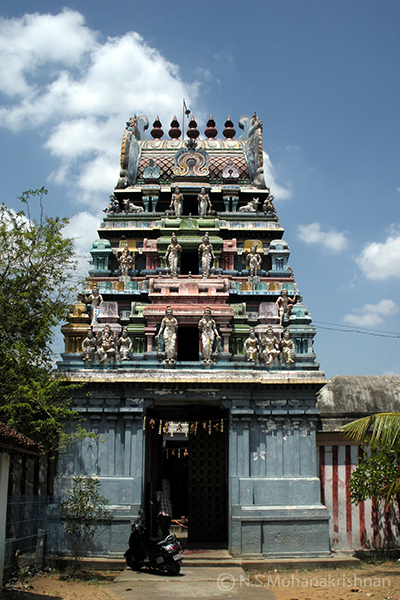 This is a small east facing temple with a small 3 tiered Rajagopuram at the eastern entrance. 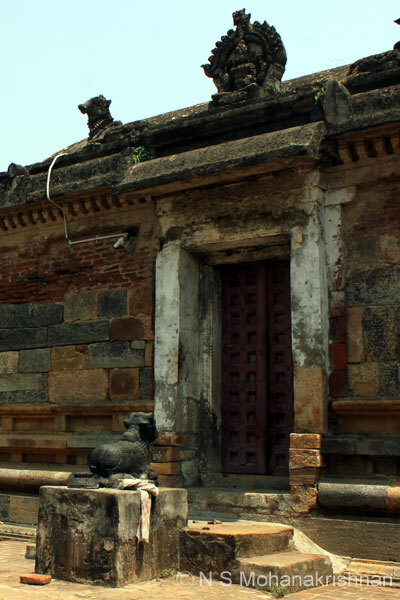 This temple is a stone and brick structure with many old sculptures and carvings. 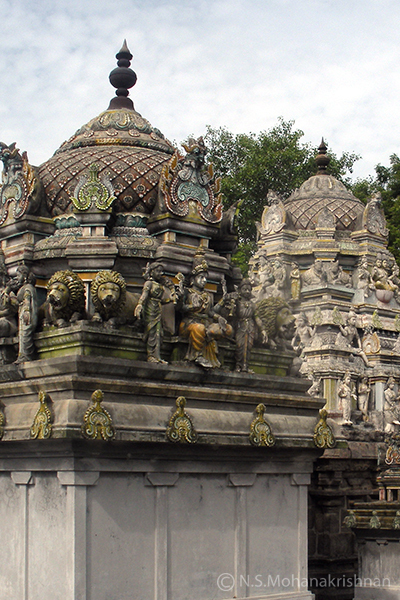 A large and beautiful temple situated on the banks of the river Sankaraparani.